The OM welcome the red lantern of the championship on the occasion of the 5th day of Ligue 1. After delivering a convincing performance against the Monegasques, the Phoenicians seem to have the cards in hand to follow on a second consecutive success and get closer still more from the top of the rankings. En Avant Guingamp, who is still waiting to unlock his points counter, does not face the ideal opponent to start his season. OM should be able to turn the game to their advantage. With 4 defeats in 4 games, Guingamp is still waiting to garner the first points of the season. 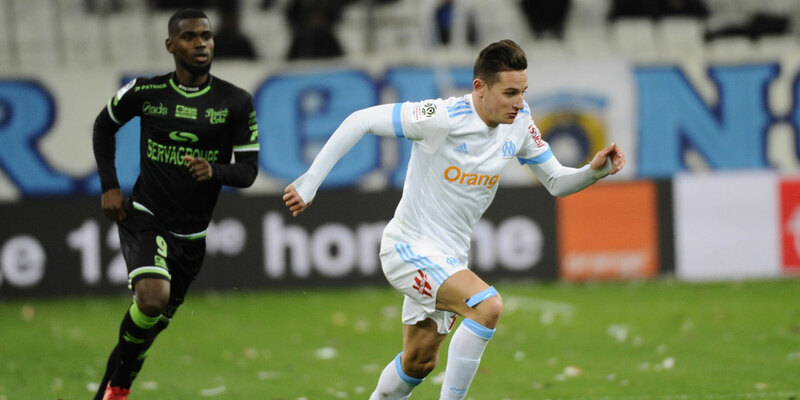 After a good victory against the ASM, OM has been full of confidence. With 10 goals scored in four games, OM are the second best attack of the championship. On the contrary, the EAG with 10 goals conceded in 4 games is the worst defense of Ligue 1. On the last three confrontations between the two teams, the Phocaeans have won twice. The Olympians have an appointment at the Vélodrome Sunday night for the match against the En Avant Guingamp. The match is not a shock: Antoine Kombouaré’s team is stuck in the red zone while the Phocaeans seem to have emerged from the water after a poor start to the championship. Rudi Garcia will be able to count on his key players to get the upper hand on a training feverish Guingampaise.